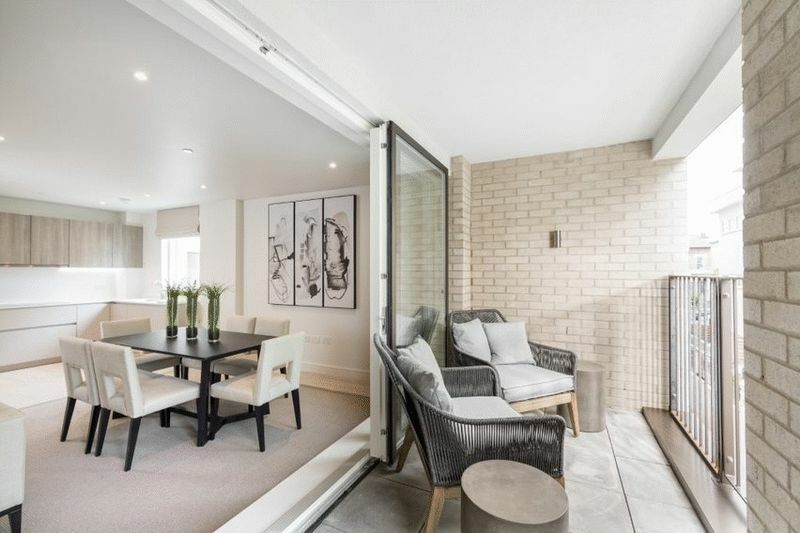 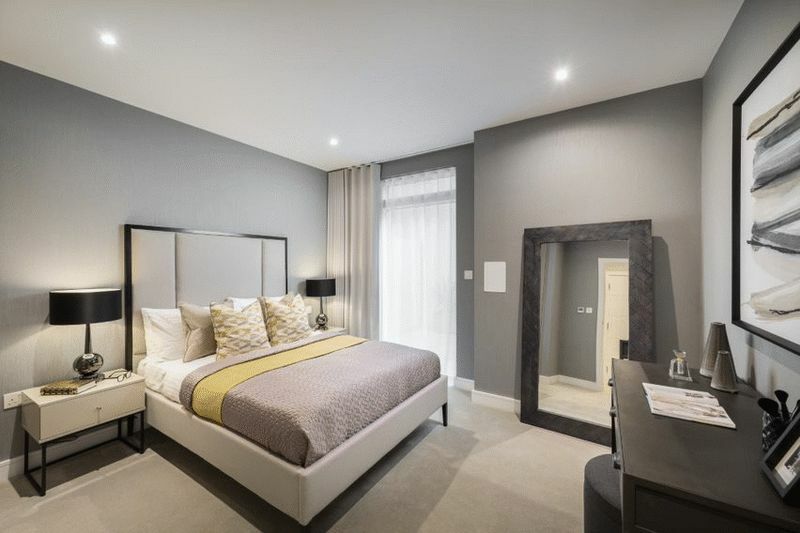 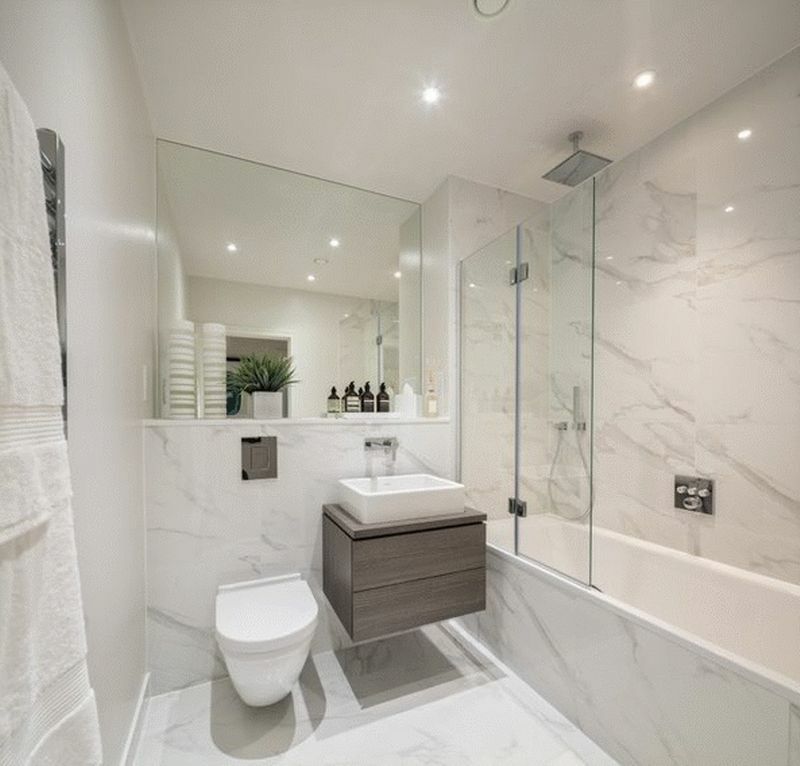 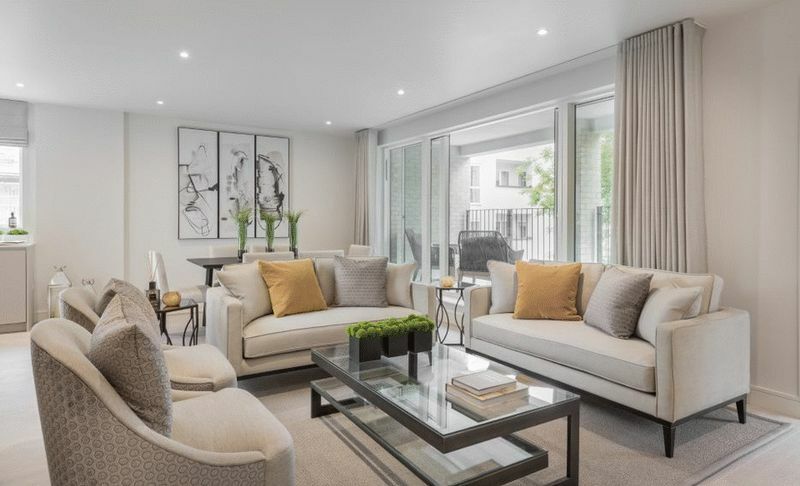 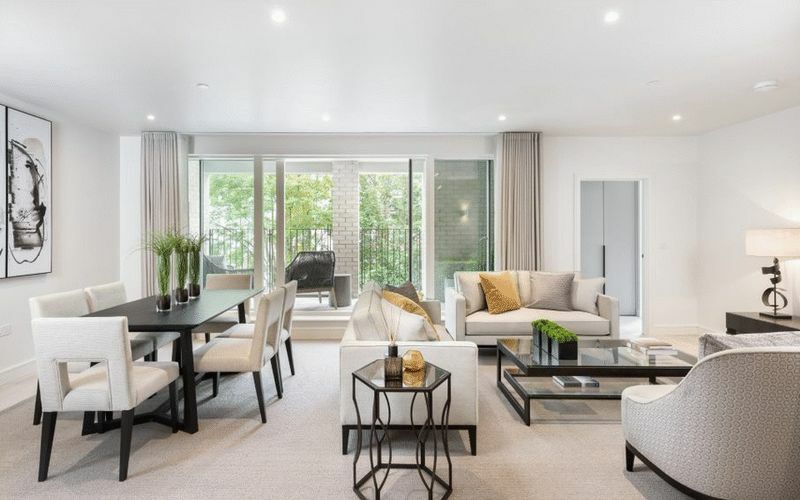 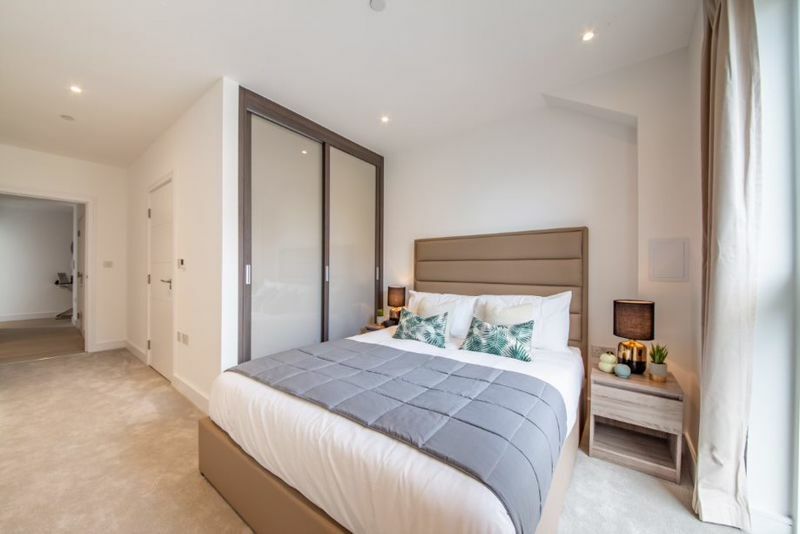 This stunning four bedroom duplex apartment comes with four bathrooms/en-suite, three balconies/terraces, The beautifully presented interiors provide the perfect backdrop to your home. 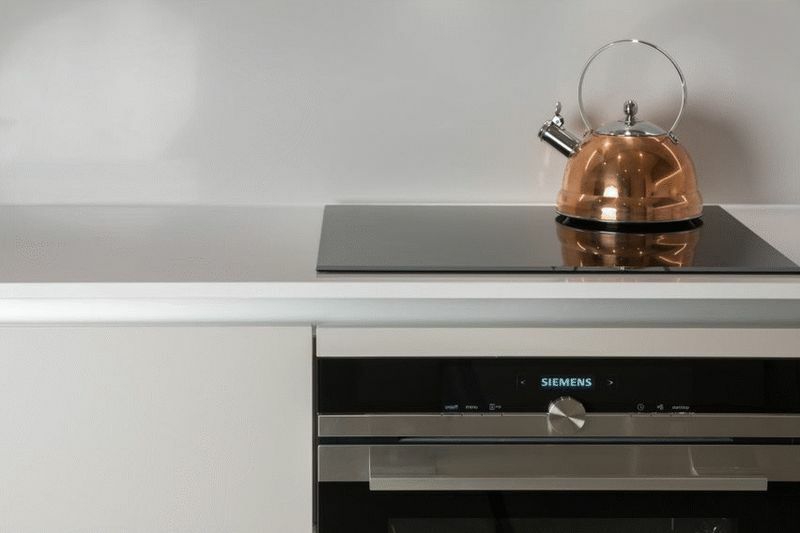 Sleek kitchen units and worktops come together with the oak flooring to provide a stylish look. 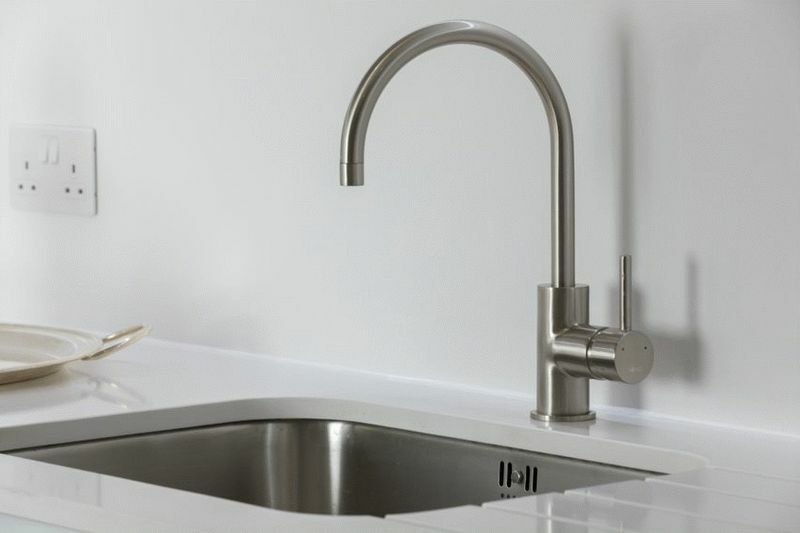 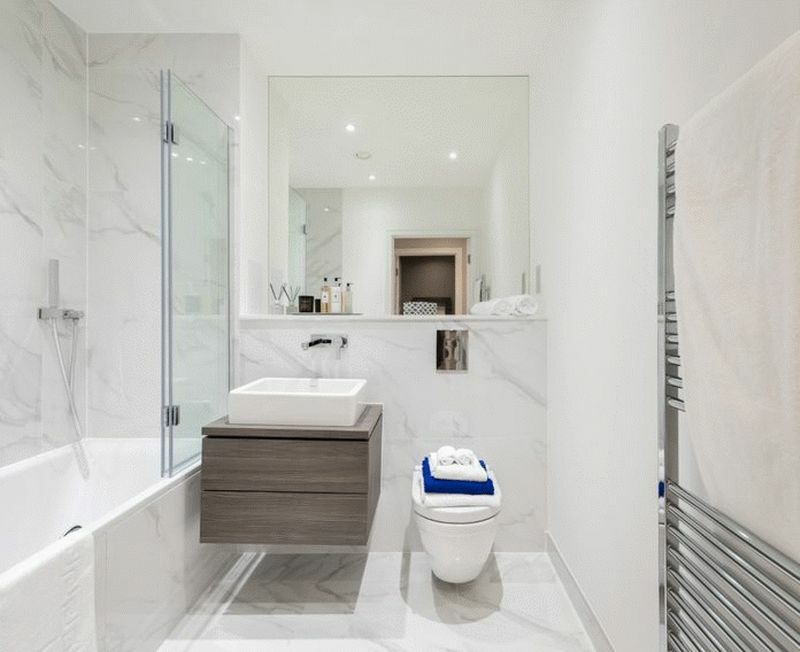 The chrome bathroom fittings and contemporary sanitary ware work in perfect harmony with the elegant bathroom tiles. 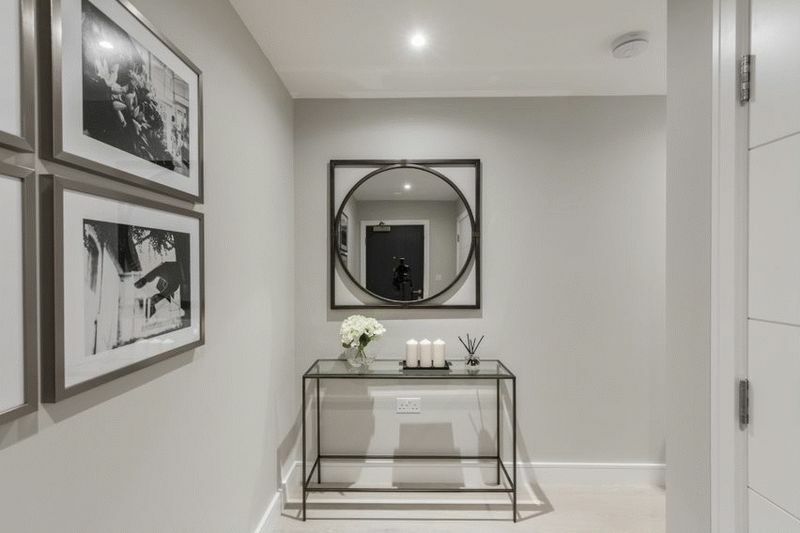 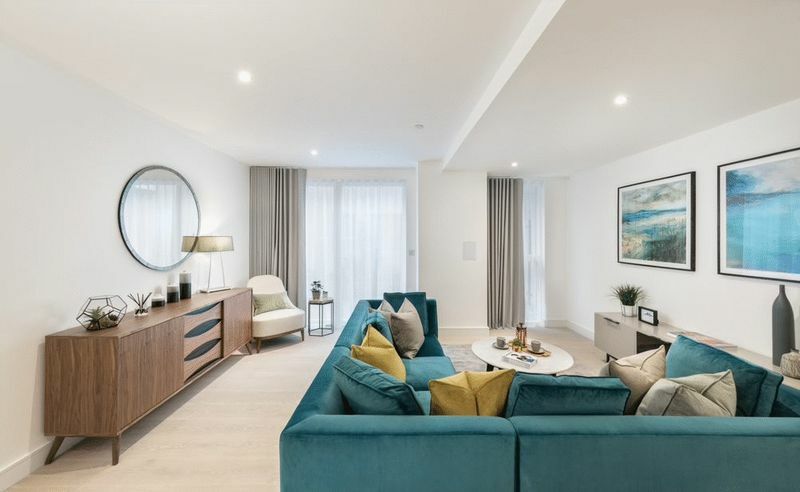 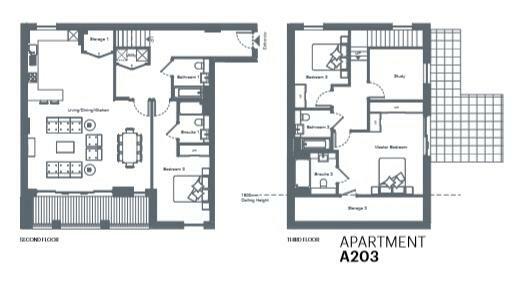 The development hosts an array of fantastic facilities, including an advanced fitness suite and private concierge service, available to cater to residents’ every need. 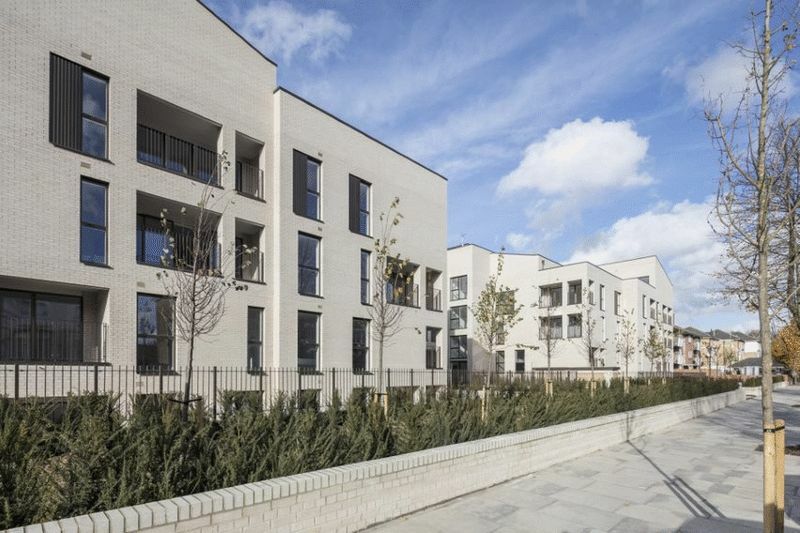 CCTV is also in operation to safeguard and put residents at ease. 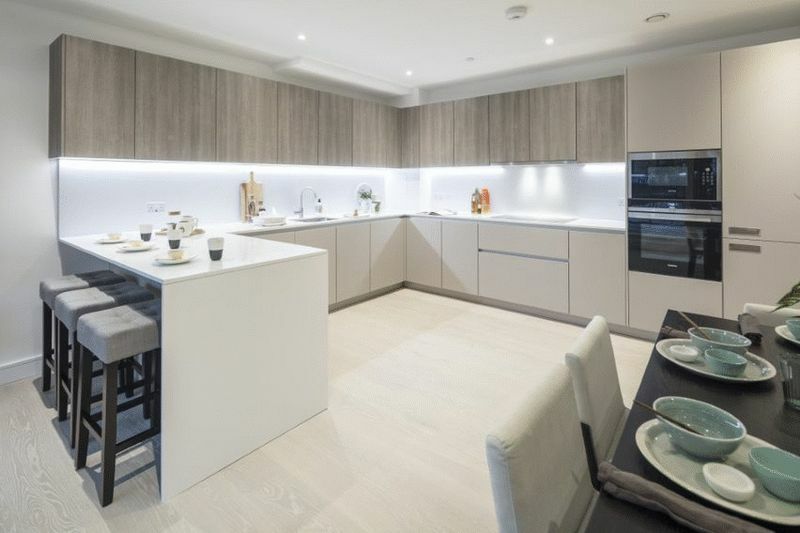 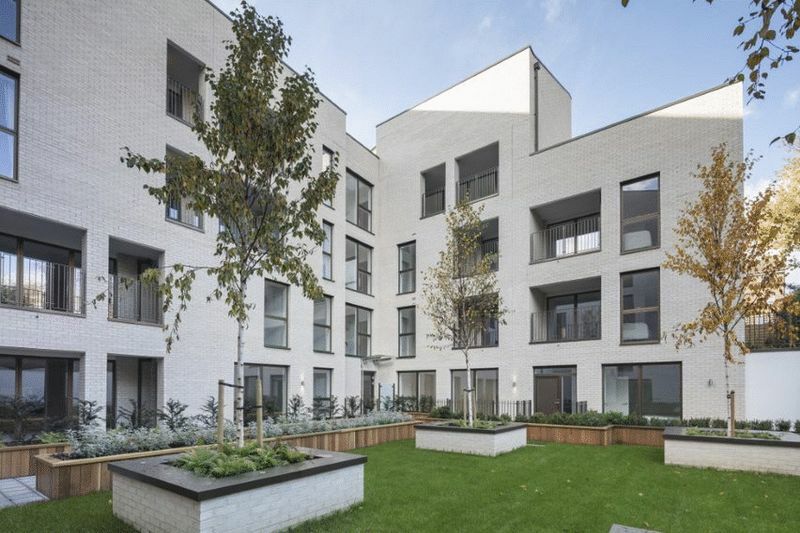 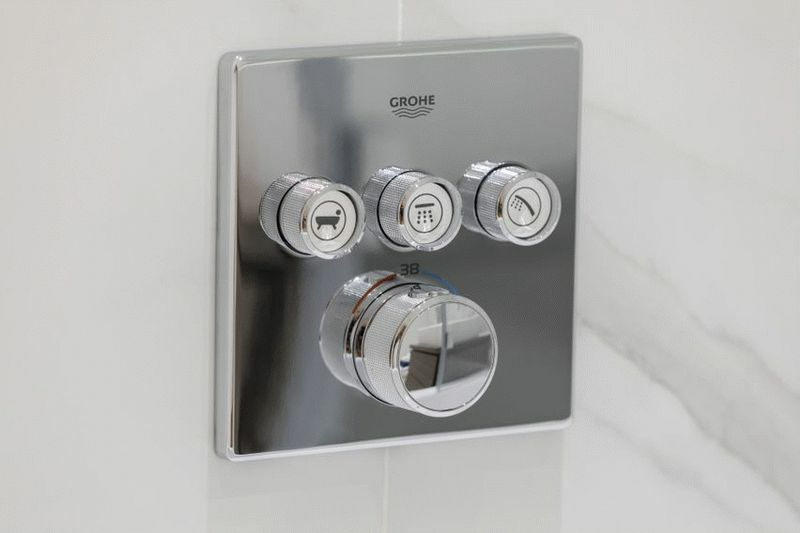 Thermostatically controlled underfloor heating and refined recessed downlights, feature throughout the entire development.